by changing the way their shoes fit, feel and perform. and can help a wide range of foot health related issues. designed the first pair of Superfeet based on the principles of podiatric medicine. The distinct shape was crafted to work in harmony with the foot in motion. 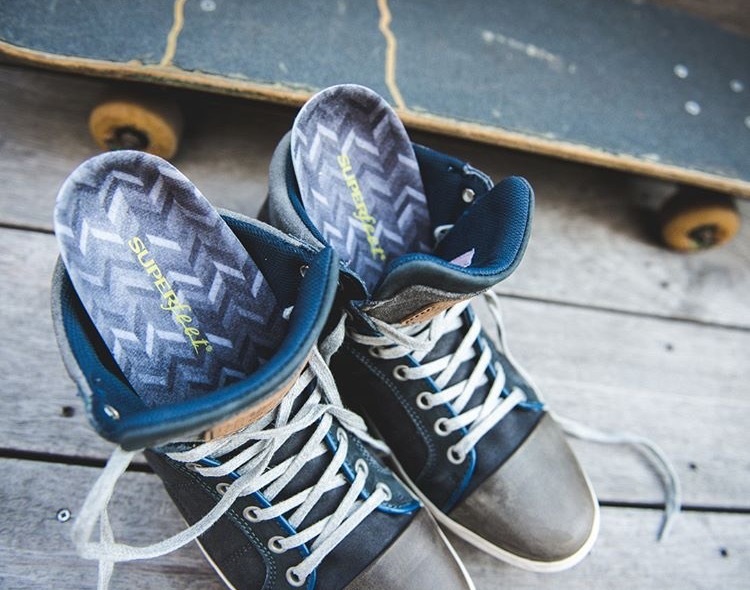 For over 35 years, we’ve stayed true to making the best insoles on the planet. Come into Fleet Feet Sports Roanoke today to be professionally FIT into Superfeet. One of the benefits of working at Fleet Feet Sports is having co-workers that will tell you when it is time to let go of your favorite Superfeet. There are four signs to determine if it is time to be re-FIT for Superfeet.